Administrative review process for unsuccessful visa applicants under the points-based system. If you are outside the UK and your application for a visa under the points-based system is refused, you generally do not have a full right of appeal. However, all applicants can apply for an administrative review, which is a mechanism for reviewing refusal decisions. 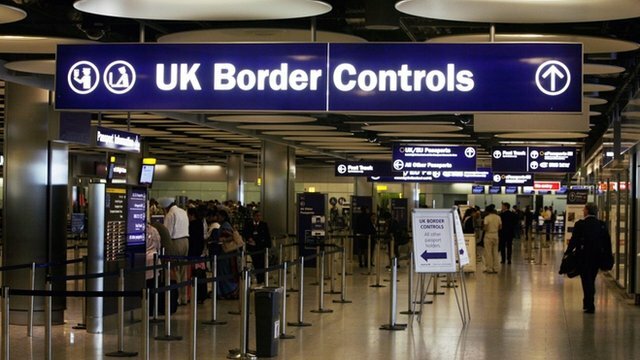 If you think that the UK Border Agency has made an error in refusing your visa application under the points-based system, you can ask them to check their decision. This is an administrative review. The review will, for example, look at whether your claimed points were correctly assessed. The administrative review is free of charge. You must complete the request notice in full, and send it to the post which processed your visa application. Do not send your administrative review to any Immigration Tribunals in the UK as they are not dealt with by HM Courts and Tribunal Service. This may cause significant delay in processing your administrative review. You must not send any additional documents such as your passport, travel document or supporting documents. If the UKBA overturns their refusal decision, they will ask you to send in your passport or travel document. The administrative review will be completed within 28 days. You will be notified of the result in writing. To ensure that the review is independent, the review result may not be sent from the post that made the original decision. You may request only 1 administrative review per refusal decision. If you make any further requests for the same refusal decision, the UKBA will not accept them and will return them to you. 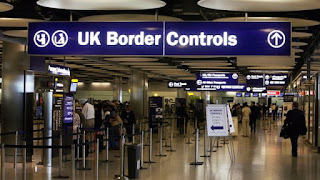 If the UKBA rejects your partner or child's application for a visa as the dependant of a points-based system migrant, they cannot request an administrative review. This is because an administrative review is used to assess whether points have been correctly awarded, and your dependant did not apply under the points-based system. Your dependant will instead have a limited or full right of appeal. You’ll be told in your application refusal letter if you can ask for the decision on your visa application to be reviewed. This is known as an ‘administrative review’. The decision will be checked for the errors you point out. Don’t send new information or documents for review unless you’ve been asked to. You’ll usually receive the result of the administrative review within 28 days. You can’t request a second review (unless the result of the first review found new reasons why you were refused). You may be able to appeal if you’re not eligible for an administrative review. You must apply for an administrative review within 14 days of getting the decision. Apply within 7 days if you’ve been detained. It costs £80. If you’ve been refused, your refusal letter will tell you how to apply. You must email the Home Office if your application was granted but you’re unhappy with the amount or conditions of your leave. You’ll usually receive the result of the administrative review within 28 days. You can’t request a second review (unless the result included new reasons why you were refused). If your visa’s expired, you won’t usually be removed from the UK until your review’s been completed. You’ll be told in your decision letter if you can ask for the decision to cancel your visa to be reviewed. This is known as an ‘administrative review’. Your letter will tell you how to apply. It costs £80. 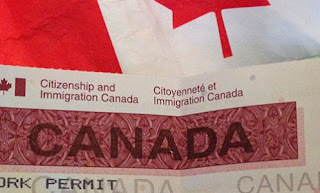 You must apply for an administrative review within 14 days of your visa being cancelled or 7 days if you are detained. You need to do this from the UK. The decision will be checked for the errors you point out. Don’t send new information or documents unless you’ve been asked to. You’ll usually receive the result of the administrative review within 28 days. You can’t request a second review (unless the result included new reasons for the cancellation of your leave). If you’re in the UK, you won’t usually be removed until your review has been completed.